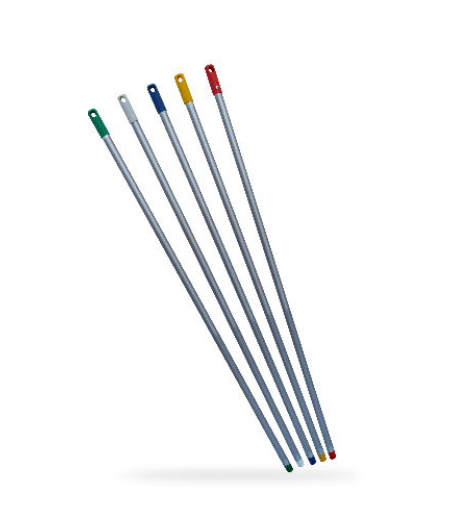 Handle 1.3m. Available in HAACP colours. Handle 1.5m. Available in HAACP colours. 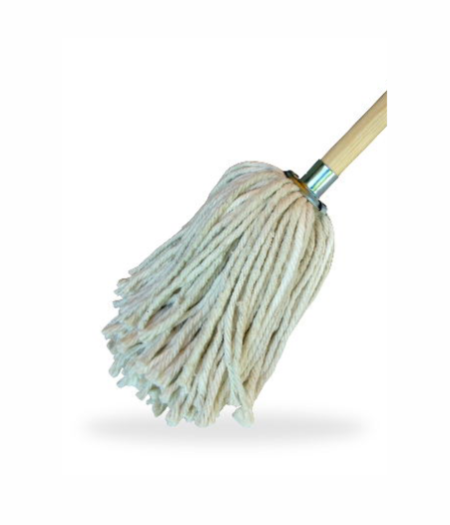 Long Hair, Metal socket, 25mm x 1.2m wooden handle. 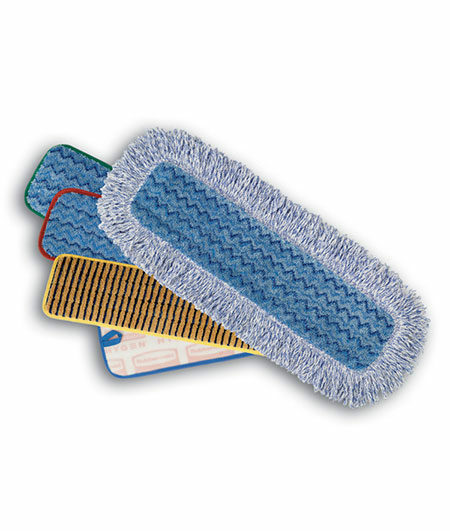 Microfibre Scrubber Mop Sleeve 40cm. Colour Coded with 4 ribbons. Velcro attach system. 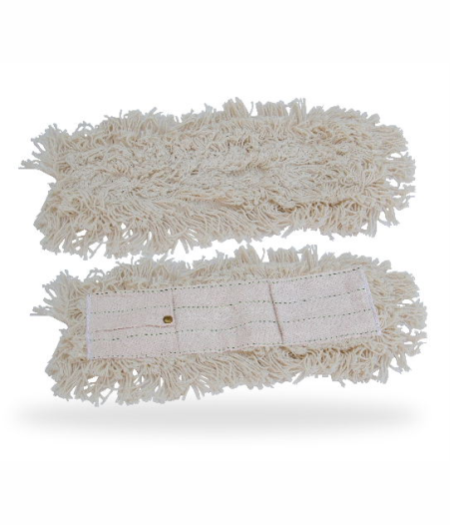 Microfibre High Absorbency Wet Mop Sleeve 40cm. Holds up to 0.7l of liquid. 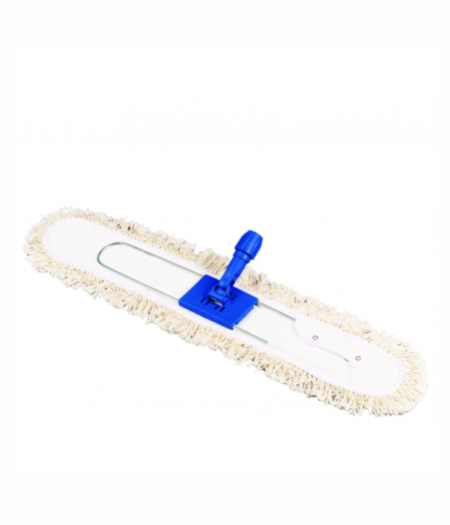 Microfibre Dust Mop Sleeve 40cm. Colour Coded with 4 ribbons. Velcro attach system. 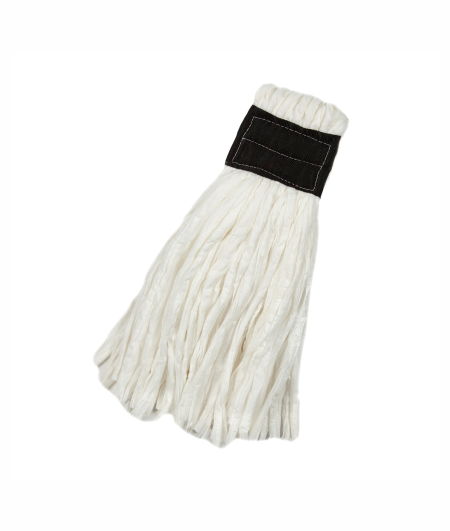 Microfibre Wet Mop Sleeve 40cm. Colour Coded with 4 ribbons. Velcro attach system. 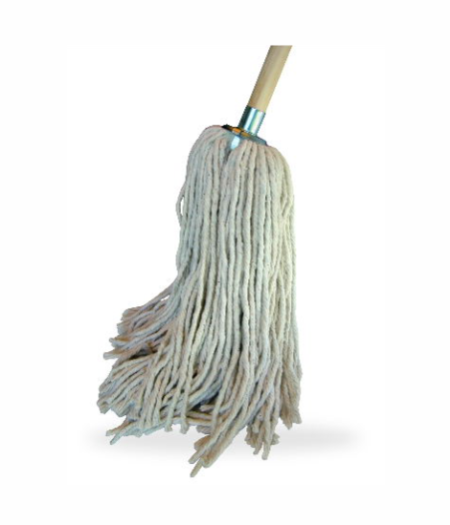 Dustmop. 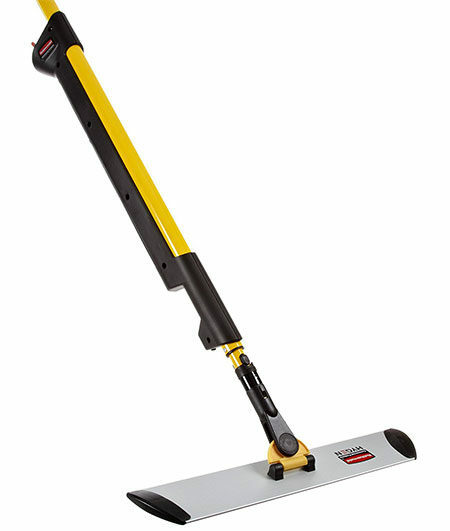 Can be fitted with a wooden or metal handle. Microfibre Floor Cleaning System. 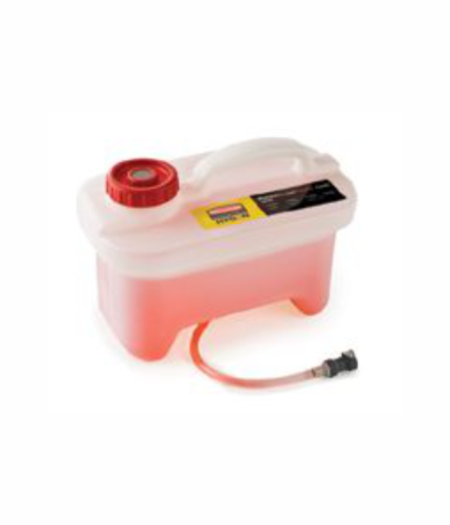 Fill Reservoir with cleaning solution. Reservoir window allow easy monitoring of fluid level. Red trigger handle dispenses the cleaning solution. One-handed operation. 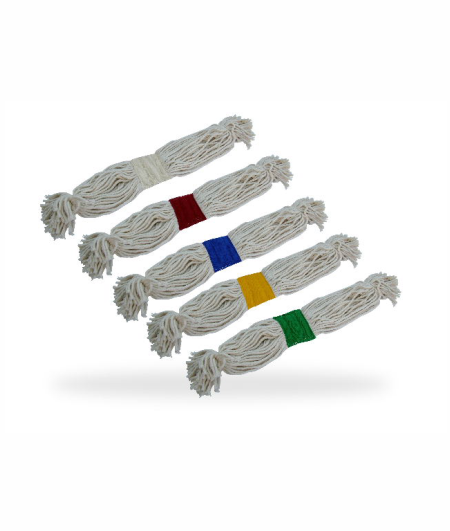 Can be used with water only, bleach or cleaning solution.